THE TEMPLE OF THE FEMININE! A safe space to explore, transform and blossom as an integrated woman. A wild, juicy ride where we connect beyond the mind and nourish each other through our bodies and hearts. 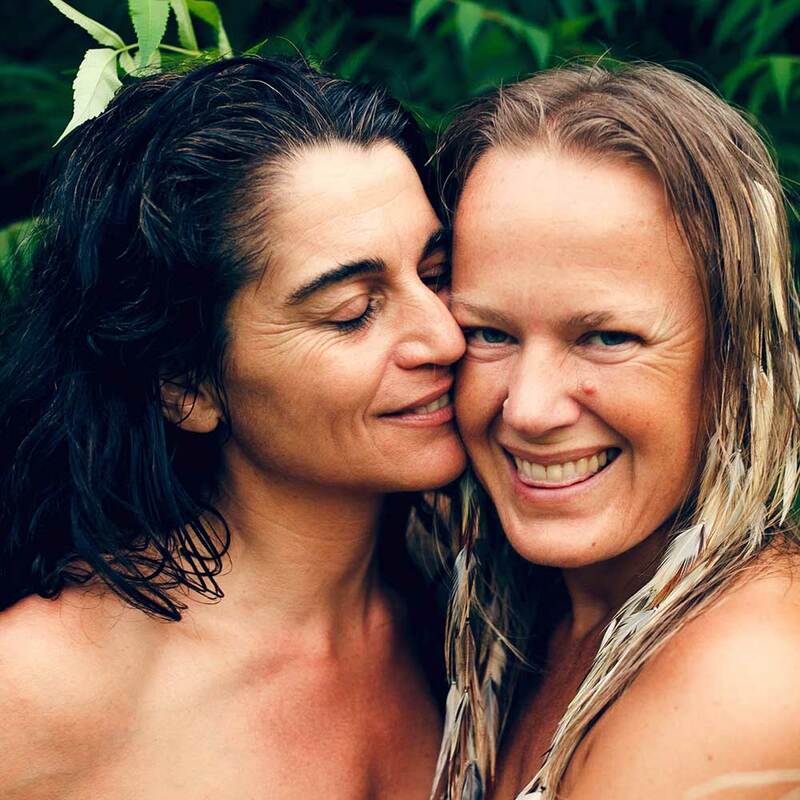 This modular training will provide you with the tools, skills and energetic understanding to bring more awareness to self-love, health, sexuality and relationships in your daily life. You will be transformed through the process, letting go of everything that is not YOU and allowing the authentic and natural woman that you are to be revealed. It is a gathering created to support and empower each other to start living and sharing our gifts. The courses are mainly experiential, they include practices such as: Tantra meditations and rituals, breath and energy work, massage, shamanic journeys, role play, group sharing, loads of creativity (dance, singing, painting), merging with nature and resting in awareness and silence. The Base training will give you an in-depth understanding of your wholeness as a woman. It is designed in circular modules that you can join randomly. Tantra Woman Training is expanding and will be soon happening in several countries, if you are interested in being part of this movement, by organizing it in your country, please contact us! THIS TRAINING IS AVAILABLE IN 2 DIFFERENT FORMATS, RESIDENTIAL AND NON-RESIDENTIAL. This second part of the training is for those women who completed the 3 Basic Training Courses —Red, White and Green Tara— and want to dive deeper into this work. The 3 modules of the Advanced training can be joined randomly. The 6th module is optional. Once completed at least 5 Modules you will receive a diploma of attendance. “We need the women to step up and to move in close to the calling, to the heartbeat of mother Earth. Women hold the power to re-pattern our humanity, our civilization”. This is a one week Training for women who are ready to start and/or deepen their offer as guides of Tantra Woman Circles. This course will give you an understanding of group holding for those who plan to work in this field or want to start holding circles in their home countries. The prerequisite to attend is to have completed at least the 3 modules of the Basic Training with Santoshi or to prove experience in Osho Tantra groups with other teachers. “Women are medicine. They, inherently embody the feminine qualities that are so desperately needed in our world right now”. JOIN OUR WILD & JUICY JOURNEY!